Many women cringe on finding the right treatment to get rid of cellulite. But by far, how many of them have successfully found the right solution to eliminate this unsightly orange-peel skin altogether? 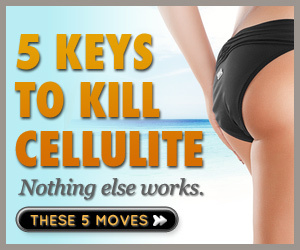 Almost 90% of women in America and the UK suffer from cellulite. Some can be quite visible to the eyes and some are hidden beneath the skin. Regardless, it is the truth that women are the ultimate victims of cellulite for many years. There are many over-the-counter cellulite creams and lotions that claim to help remove cellulite completely. However, with the abundance of cellulite creams available in the market today, it can be quite confusing when it comes to choosing the best cellulite creams to treat your cellulite condition. Do note that cellulite creams may not be an effective method to remove cellulite. It is indeed used as a temporary method to reduce the appearance of cellulite. When cellulite cream is massaged on skin, it helps to plump up the skin, thereby, creating a smoother skin texture. Here are some pointers to help you understand some of the key ingredients used in many cellulite creams. Retinol. Retinol is one of the common ingredients used in wrinkle creams. It is used for treating skin texture by improving the thickness of the skin epidermis and circulation. Aminophylline. It is said that aminophylline works by breaking down fat cells into fatty acids. Therefore, it helps to reduce the orange-peel effect of cellulite. AHA (Alpha Hydroxy Acids). There have been increasing number of cellulite creams that make used of AHA such as lactic acid and glycolic acid to treat cellulite. AHA helps accelerate the removal of the superficial layer of dead cells. Herbal Ingredients. Herbal-based cellulite creams help to improve skin texture in cellulite areas. Some examples of herbal-based active ingredients used in cellulite cream are citric, tartaric and phytic acids from fruits and plans. 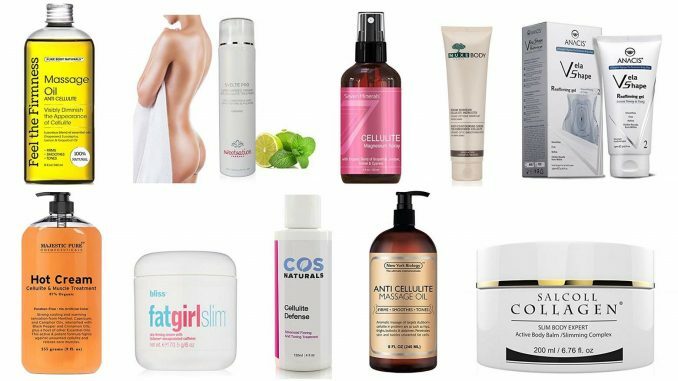 There have been reports that some of these ingredients actually work in treating cellulite. However, due to the limited evidence to justify the effectiveness of these creams, it is all depends on us to whether or not to take this resort as an option to get rid of this ugly, dimpling effect on our body. Is Cellulite a Sign of Poor Health? Most of us consider cellulite unsightly and want to get rid of it. Let us show you how to finally get rid of cellulite, once and for all. Subscribe to our mailing list and get info on how to finally get rid of cellulite.